This is a new business venture with huge potential. It is a sleek contemporary high-end salon, not long operating but already with a good client base. It is fitted out with the best of equipment. There is high footfall, and it is located in a prime location in a thriving town. The business is for sale with new stock to the value of 10,000, new salon software and hardware. Fully alarmed with monitored and wired for cameras. The seller will offer 12 months rent free period. The business must be sold due to family circumstances. Only genuine parties please contact for a quick sale. Sophistikates Hair Salon in Rathcoole has been trading for 10 years with Great Sucess, the reason I am selling up is I am Studying Trichology and I will need to give this 100% attention. 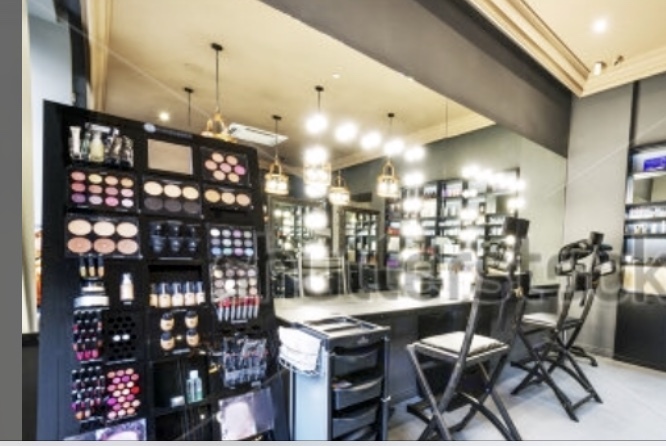 There is 15 years left on the lease with a rent of €1000 per month, Rates are €3800 per year all paid and up to date , esb on average €80.00 per week , we are situated on the main street with great passing trade , neighbours are Tiger lilly Beauty Salon , Bank Of Ireland and Subway, there is permission for a new apart hotel and up to 400 new homes in the area, we have a huge loyal customer base of which has a strong colour service history . 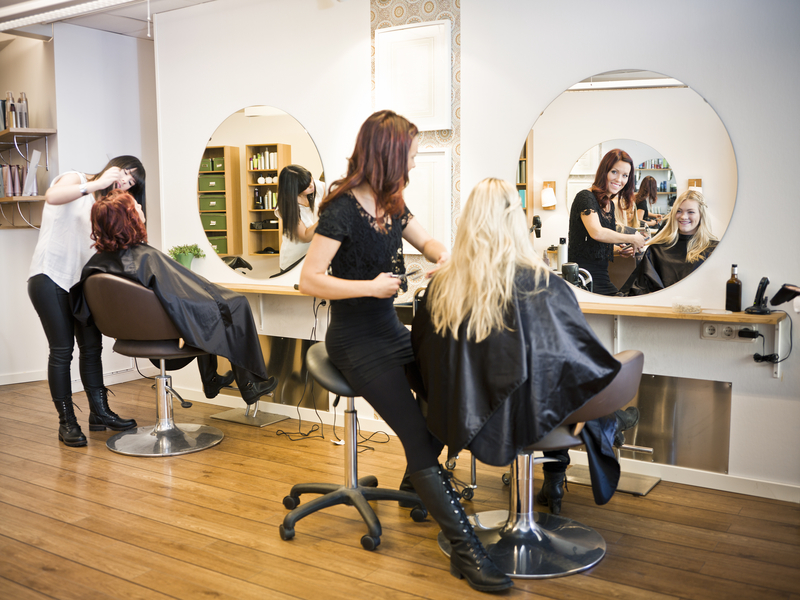 The Salon has been doing well in recent years and will continue to strive with the right Owner in place . Full contents and Phorest Booking System in place , Stock worth €10 k and recently refurbished with new basins and furniture . Salon Takes on average €4000 per week with and average of 100 clients per week . This is an online store dedicated to selling high quality 100% Remy clip in Hair Extensions all of which are double drawn, 200g per set. Various colours with the unique balayage and ombre being the main selling hair colout tones. This business can be operated from anywhere and is easy to run. The vendor will be available for a period of time after the sale so as to ensure a smooth handover. The current owner is busy pursuing other interests and cannot give this business the necessary time. A ready made start up business for some budding entrepreneur - with opportunities for growth and to expand the current product range. Priced reasonably! For further information- contact us today!